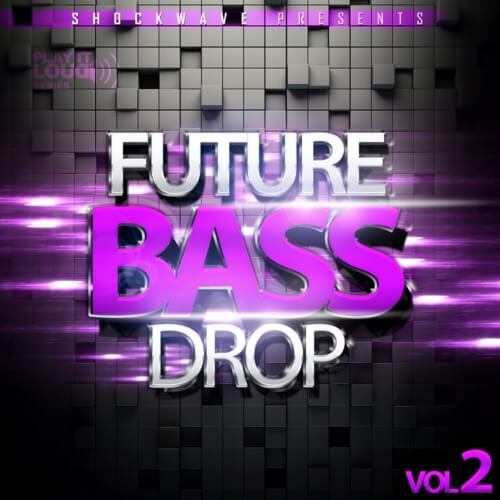 ‘Play It Loud: Future Bass Drop Vol 2’ from Shockwave includes 150 amazing MIDI bass drop loops, 150 WAV banger basslines and 150 banger basslines with side-chain effect. If you love sounds from W&W, Hardwell, Makj, Sander van Doorn and many other top EDM artists, this will be an essential addition to your library. Bonus sounds are included. If you love tracks with hard and fat leads, this pack is for you.